Learn strategies for automating referrals with a Realty Chatbot! There are several key ways to generate new referral leads, and all of these methods allow you to leverage your time and marketing efforts. If you’d like to automate referrals this is the episode for you! Growing the number of referral prospects you are working with quickly, regardless of whether you are a solo agent or on a team. How being a chatbot early adopter gives you the ability to dominate referrals, for now, while they’re still cheap to generate. Additional strategies for automating referrals. #1 way to leverage your time, marketing dollars, and overall chatbot strategy! Allows you to expand outside your core market to other metro areas without having to actually work the leads. You can generate income from the home sales that are too far away for your or your team to work due to travel time. There are lots of strategies for automating referrals with a Realty Chatbot. However, we’re focusing on the most effective in this episode so that you can maximize returns and minimize your involvement. If you want to learn how to automate referrals with a chatbot you won’t want to miss this exciting episode! And be sure to subscribe to The Real Estate Chatbot Podcast on iTunes or Google Play! 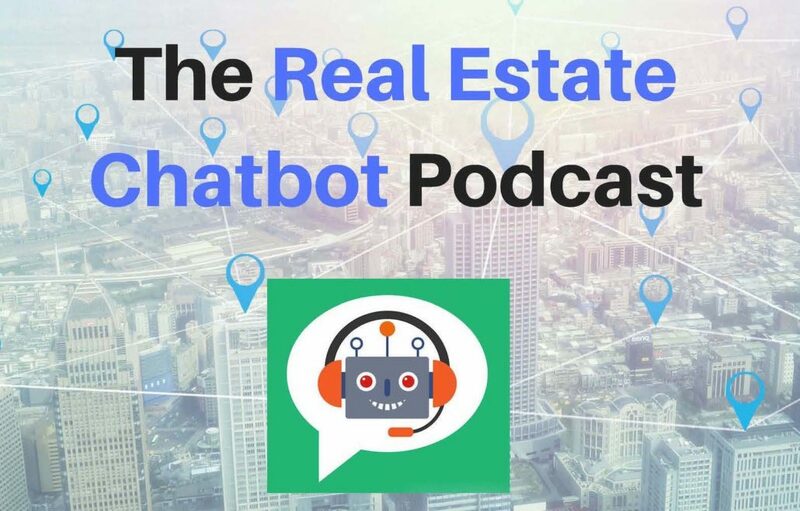 The Real Estate Chatbot Podcast is the #1 podcast for agents, teams, and brokers interested in automating their lead generation, referrals, and more. RealtyChatbot.com is a division of DCTS Corp.
© Copyright 2019 - RealtyChatbot.com & DCTS Corp.